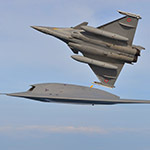 In the fighter aircraft industry, Dassault Aviation is the prime contractor of the nEUROn unmanned technological demonstrator for combat aircraft and leader of a European program uniting industrialists from five countries (Greece, Italy, Spain, Sweden and Switzerland). 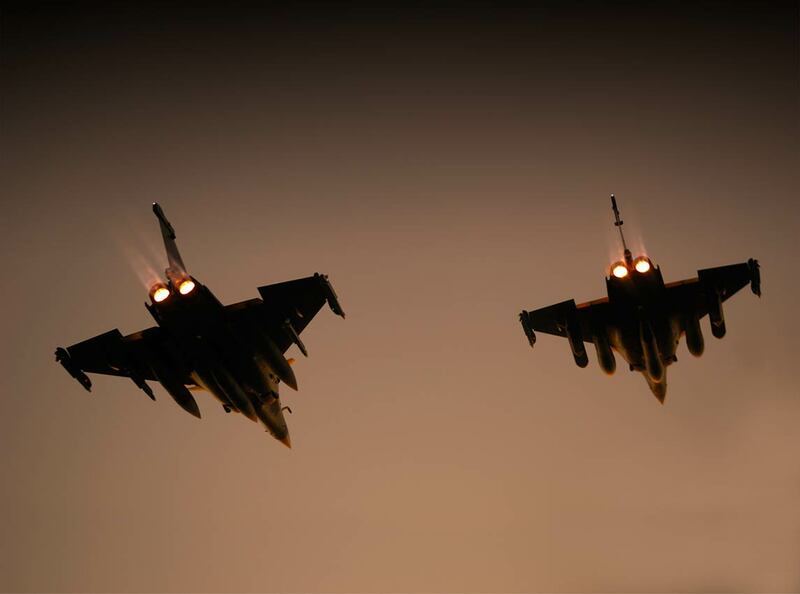 With this demonstrator initiative, France seeks to provide European engineering design departments with a project intended to maintain and develop their strategic expertise in forthcoming years. It also involves implementing an innovative process for the management and organization of international partnerships, and uniting and preparing the future European team that will be responsible for developing next-generation combat aircraft.